Shipping Industry Confidence Not Good! As we enter the 3Quarter of 2011 the shipping line industry is facing doom and gloom with rising fuel costs and over capacity on most trade lanes leaves the shipping lines with a problem, however things should start to improve during the last quarter, with Christmas peak season kicking in and leading to a possible increase in ocean freight rates. It is more than likely that capacity will outstrip demand for the next two to three years, leading to speculation that freight rates will remain at a historically low level for next six months to one year, however the industry will try to push a series of GRI (General Rate Increase) to cover rising costs, probably using “back door” methods such as increases to CAF, BAF and other surcharges. Freight rates in the Far East/Europe trade have been falling for the past 6 months or so and are currently 40-50% lower than November 2010. Carriers have tried to increase freight rates in 2011, but the hikes have failed to stick. This is bad news for shipping lines as they enter peak season, traditionally the time of year when demand for shipping space is high resulting in firmer freight rates. 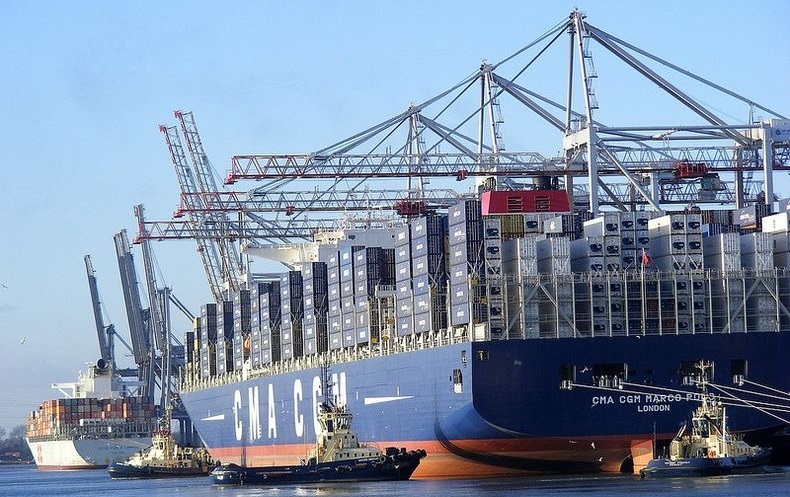 The causes are weaker than expected demand linked with new, bigger vessels entering service.